Showing recent results 3931 - 3945 of 4375 products found. 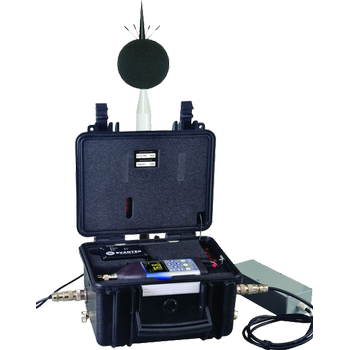 SV 277 PRO is an outdoor monitoring system based on SVAN 977 Class 1 sound level meter. The IP 65-rated case contains a lead-acid battery which operating time can be easily extended by connecting an external battery or a solar panel. The intelligent charging unit enables use of a solar panel without expensive controllers or heavy batteries. 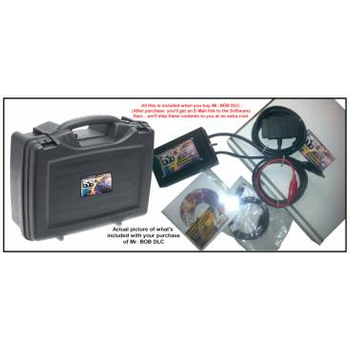 Mr. BOB DLC OBD II Data Link Connector Breakout Box & Diagnostics Software for Network Waveform Viewing. This OBD2 breakout box with 8 Graphing Meter Scope like channels, is designed for the OBD2 DLC data link connector. Includes OBD II protocols such as PWM, ISO, KWP2000, 9151, J1850, VPW and CAN. 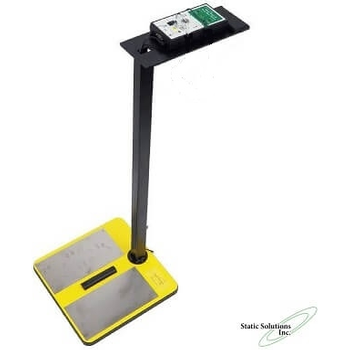 ST-3110 Mini OLS - Wuhan Sunma Technologies Co., Ltd.
ST-3110 - Wuhan Sunma Technologies Co., Ltd.
it is the most rugged small size instrument in the industry. 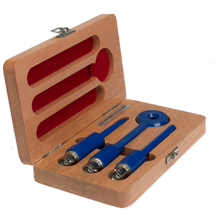 It integrates super small size and strong function in one unit. With 3 pieces of 1.5V alkaline batteries, it can work continuously for more than 40 hours. The total weight is only 110g. 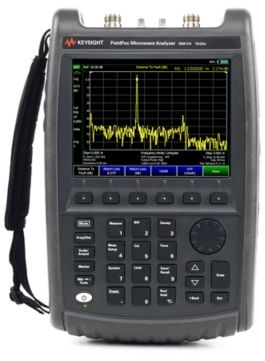 Together with the ST-3205 Mini optical power meter, it provides an excellent solution for fiber optic network and for field work. PONTOS Live is GOM’s tracking system for positioning components, as for a precise alignment on CNC machines or for the adjustment of fixtures. 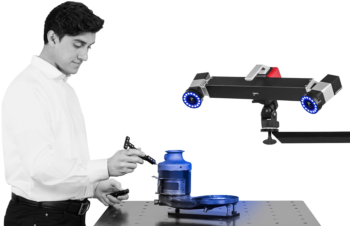 Combined with the GOM Touch Probe, PONTOS Live allows the inspection of areas that are optically difficult to access. Based on the triangulation principle, PONTOS Live analyzes components of different sizes – from a few millimeters up to several meters – point by point and regardless of the material. 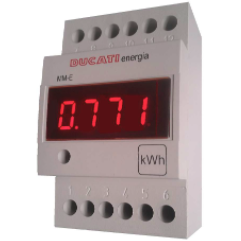 Modular Digital Instruments - Ducati energia S. p. A.
DUCATI energia modular instruments are suitable to show individual electrical measures on the panel. 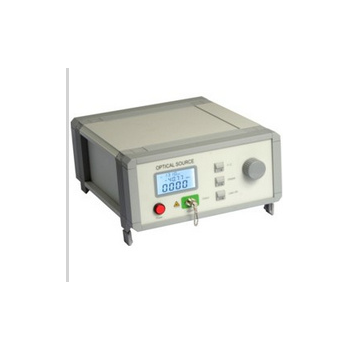 The voltmeter MM-V-R and the ammeter MM-A-R are equipped with a relay output (relay of Min/Max), that can be activated according with a programmable threshold. 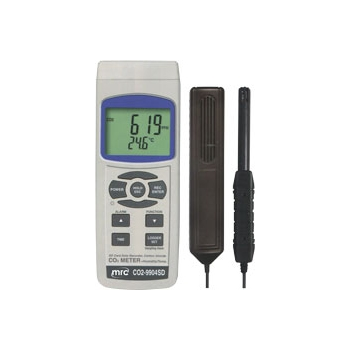 The voltmeter MM-V-R can measure both AC and DC voltages; the energy meter MM-E can show also the instantaneous active power. The OFV-5000 Controller is the core of Polytec?s latest state-of-the-art laser vibrometer systems. Its modular design allows the frequency, velocity and displacement capabilities to be tailored to specific or multiple applications. 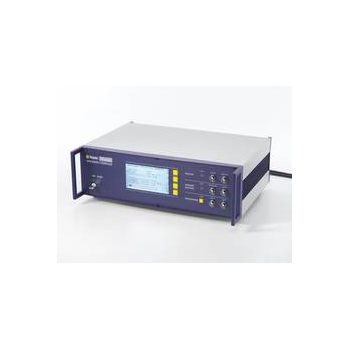 Both analogue and digital decoders are available, giving a frequency range from near DC to 24 MHz, with velocities to ± 10 m/s and displacements from the sub-nanometer to meter range. 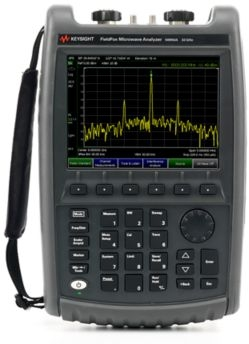 A typical emi emission test is performed using broadband EMC antennas such as biconical, log periodics, Combilogs and horns. These antennas usually placed at 1, 3 or 10 meter distance as required by the test specification. These is considered far field measurements and the emission limits are given for the specific distance by the specification. 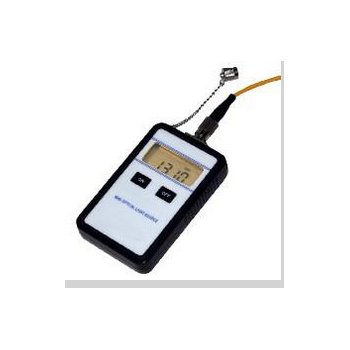 During EMI compliance measurements, the emissions levels from products are compared with these limits. If the product exceeds these limits it is considered failing. These tests are typically conducted in a open area test site IOATS) or inside an anechoic chamber. HVManager - Larson Davis, Inc.
HVManager is a Risk Assessment and Recordkeeping software tool for reporting Vibration measurements and predicting Personal Exposure Levels. 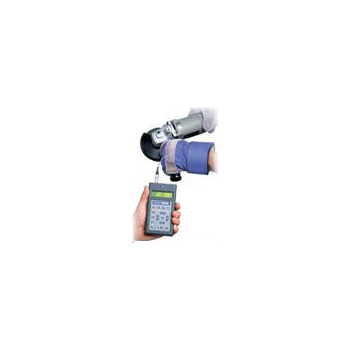 It provides reports of vibration measurement data from hand-arm and whole-body measurements acquired from the Larson Davis HVM100 Human Vibration Meter and produces vibration database records by tool type and serial number. HVManager also compiles cumulative predicted vibration exposure levels from any combination of tools and task durations taken from the measurement database. CO2 METER + Humidity/Temp + Data recorder* Real time recorder, save the data into the SD memory card and can be down load to the Excel, extra software is no need. * CO2 range : 0 to 6,000 ppm x 1 ppm* Humidity range: 10 to 95 %RH. * Dew point Temp. and Wet bulb Temp. 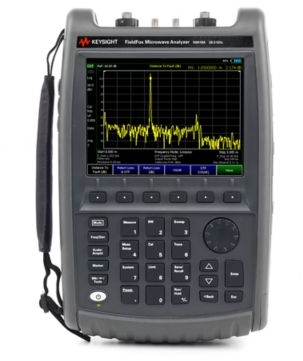 measurement* Datalogger Sampling Time: 2 sec to 8 hour 59 min. 59 sec* RS 232/USB PC computer interface.